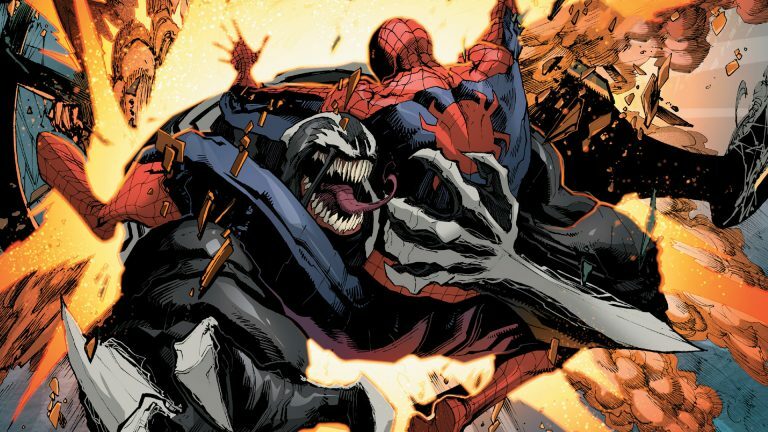 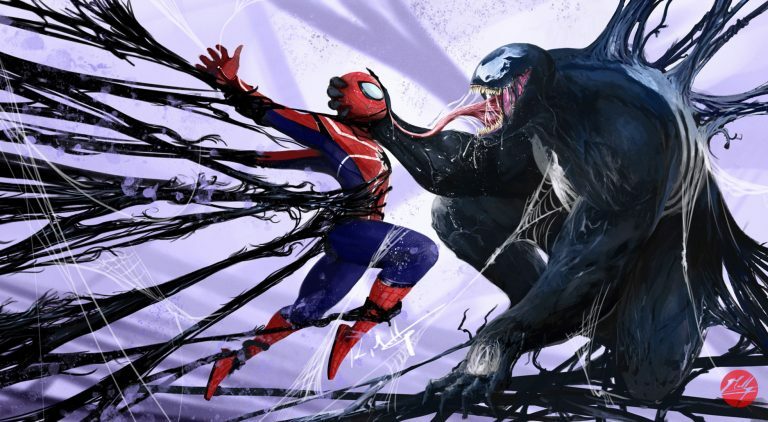 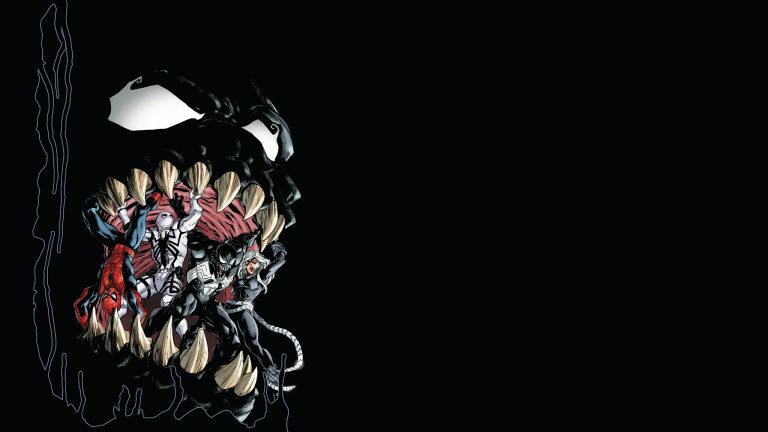 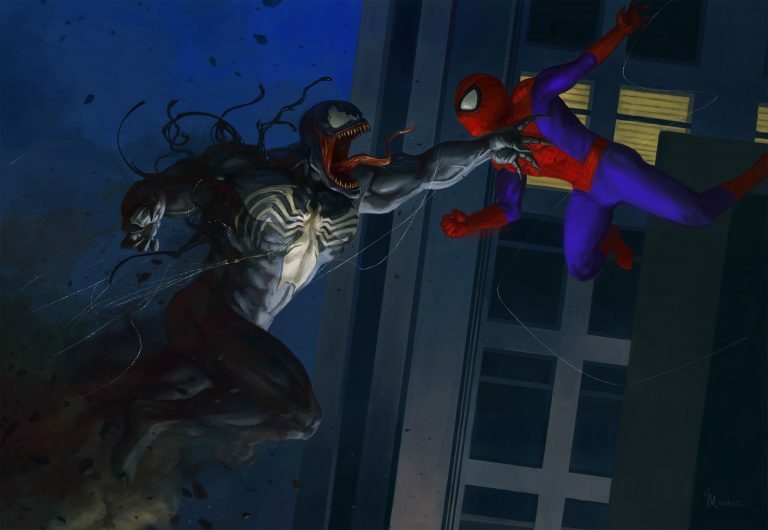 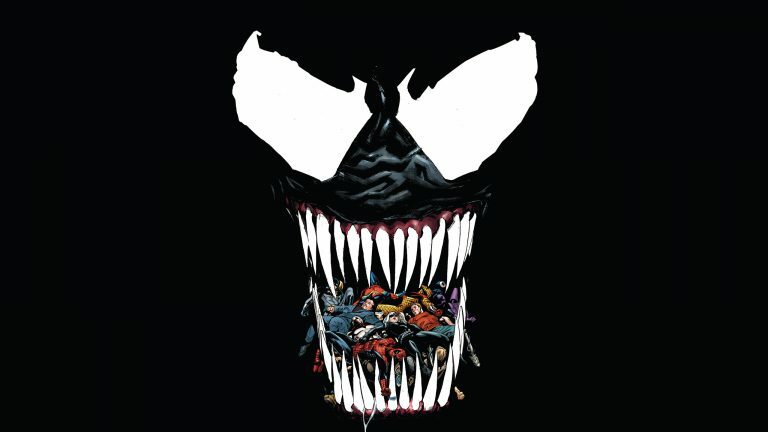 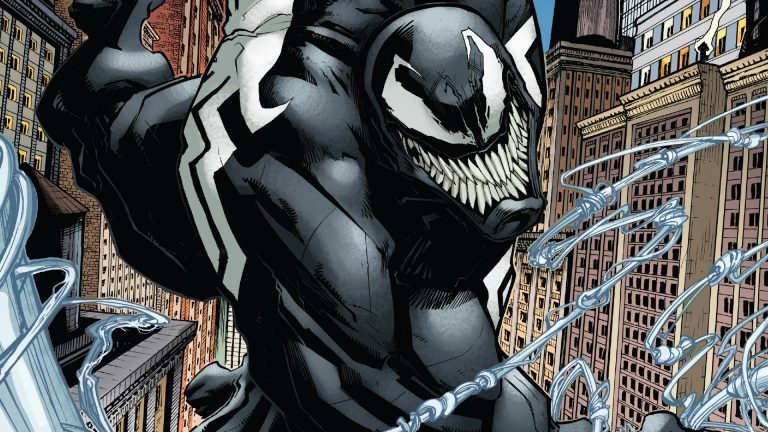 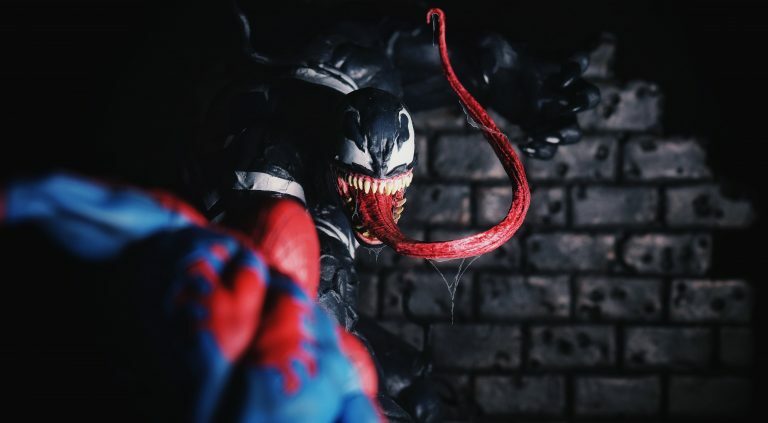 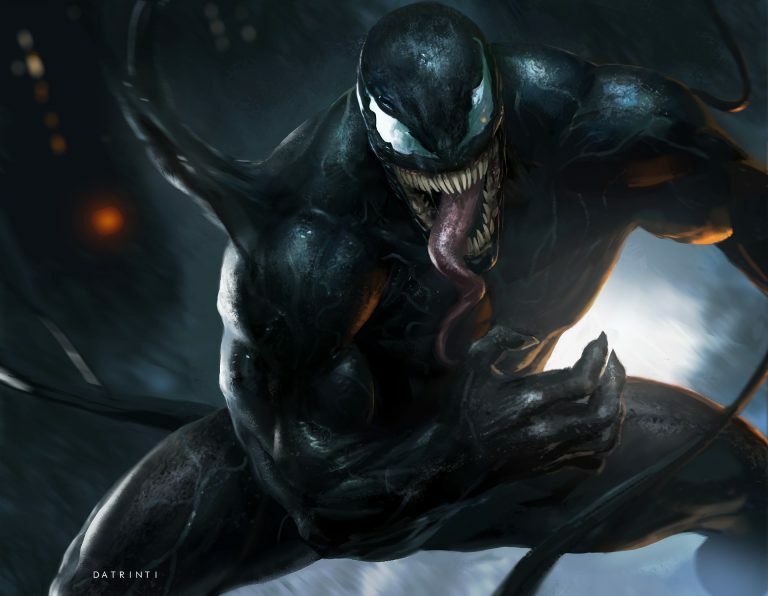 The Venom symbiote bonded with Spider-Man during his adventure in the first “Secret Wars” on the Beyonder’s makeshift planet called Battleworld. 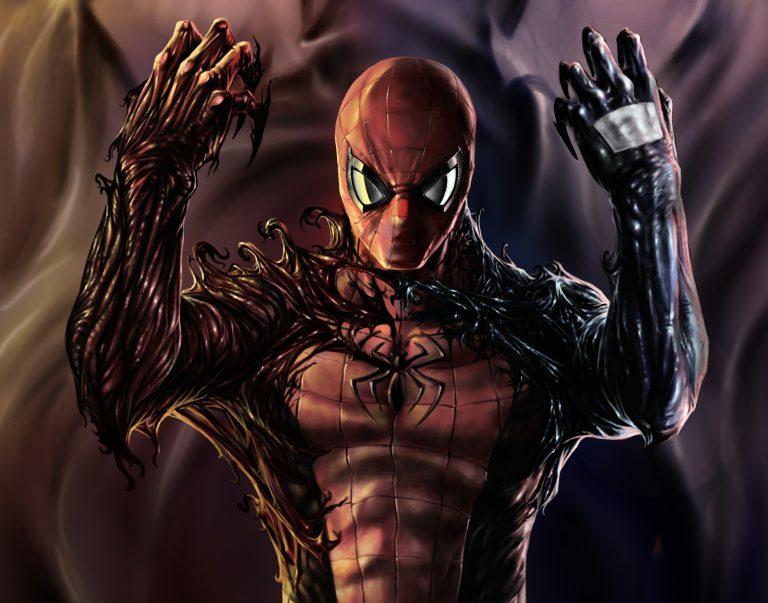 Initially, he thought the symbiote was just a costume. 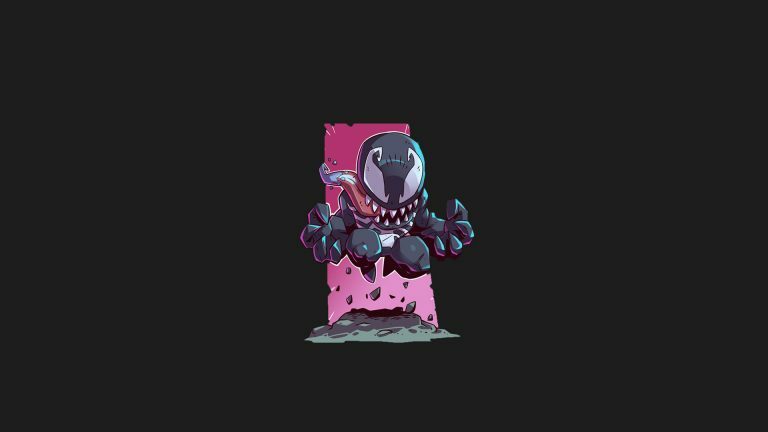 However upon his discovery that it was sentient, he would reject it. 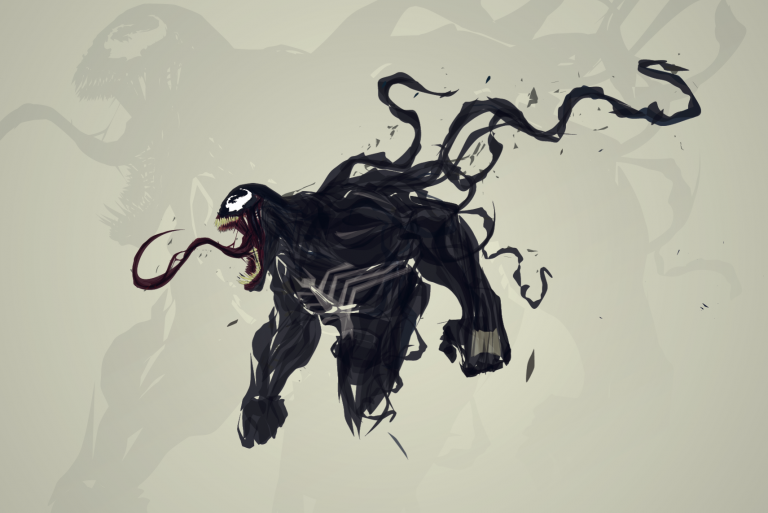 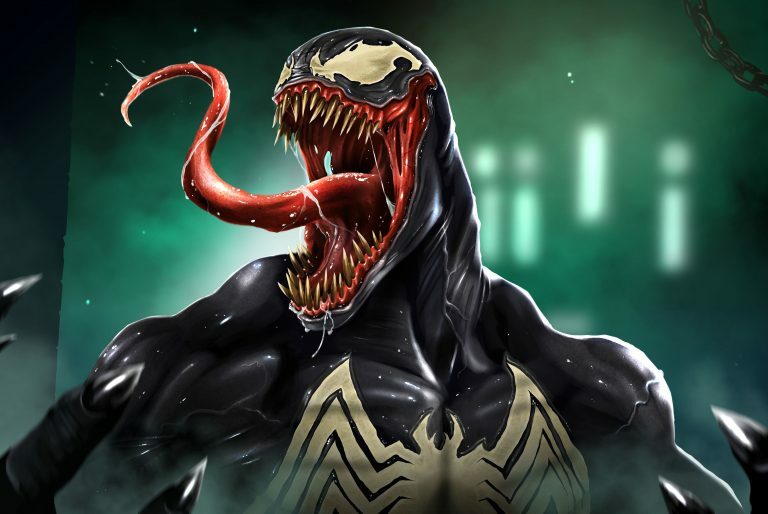 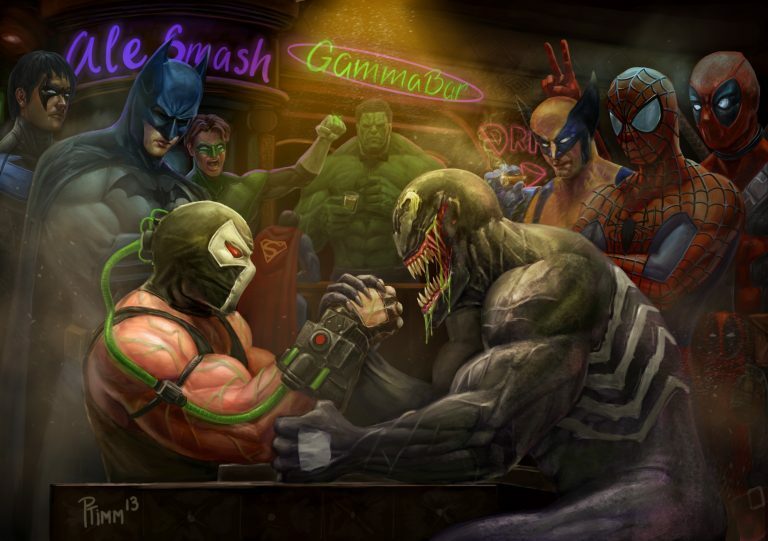 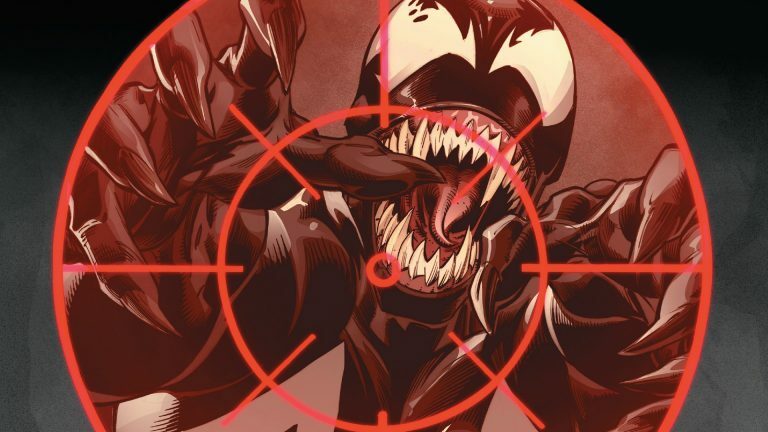 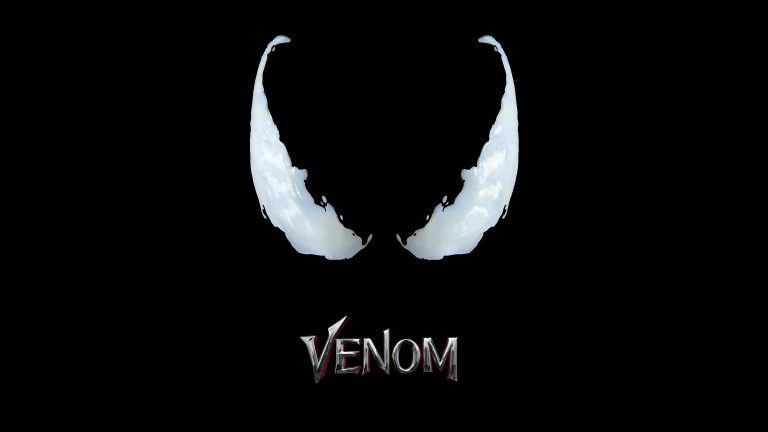 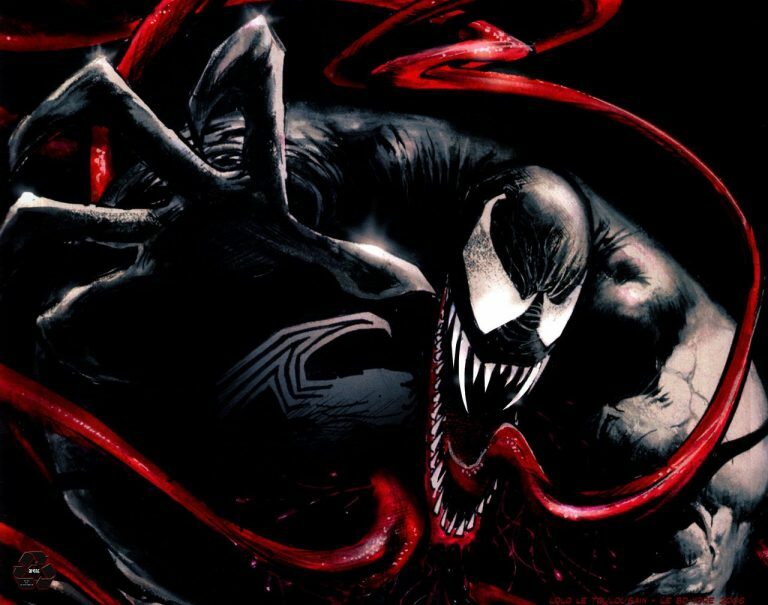 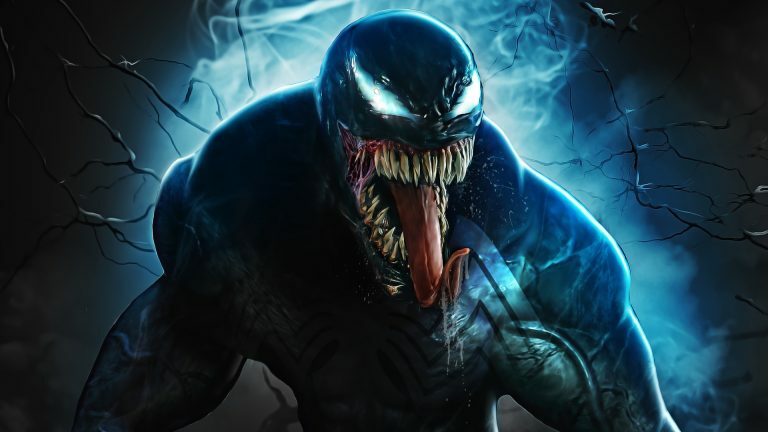 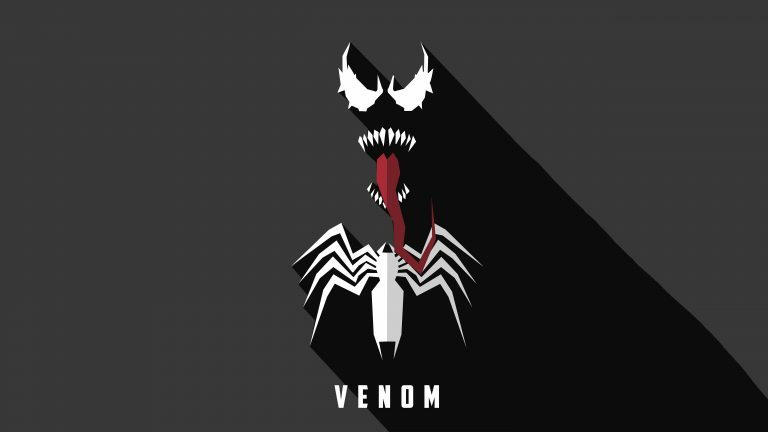 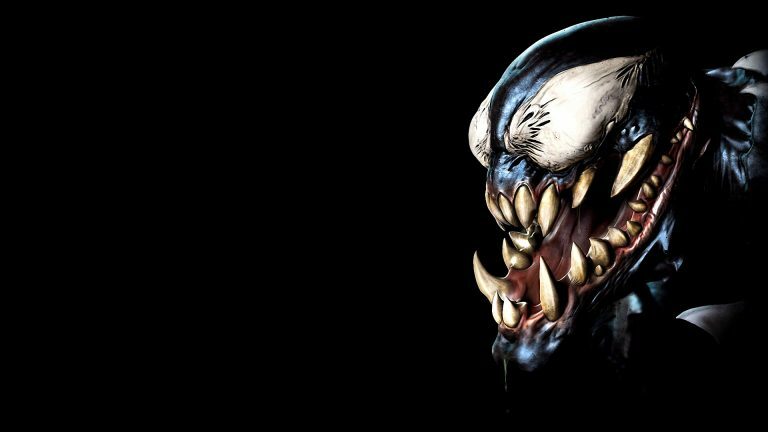 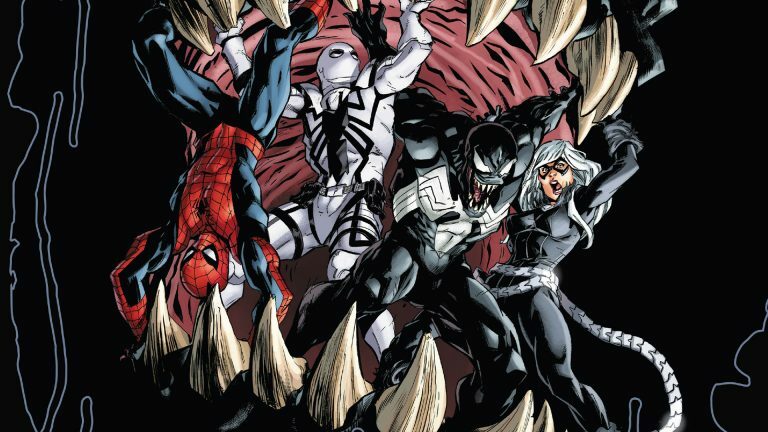 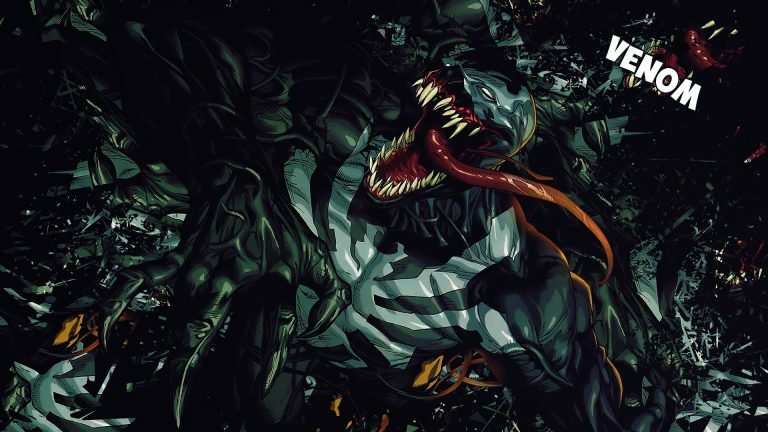 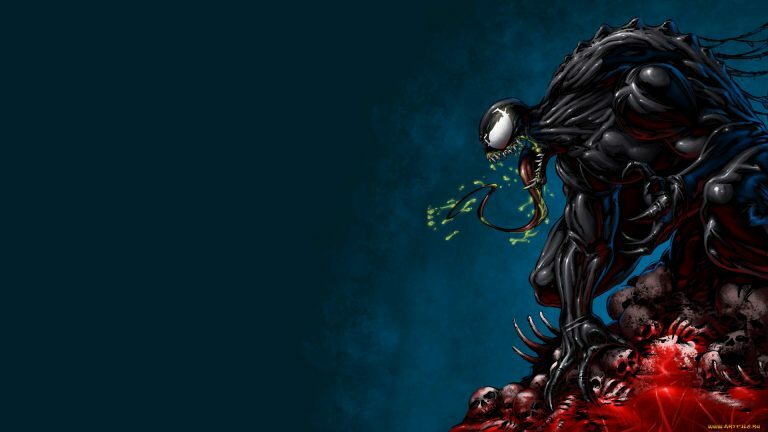 Since then, the Venom symbiote has bonded with several different hosts.